The Android interface will vary slightly from phone to phone, but, in general, the software itself has become more polished looking over time. Android also has the benefit of being closely tied to Google; the company offers lots of excellent mobile apps. Some, like Google Maps, are available on different mobile platforms, but others, like the excellent ​Google Maps Navigation (beta), are only available on Android phones. Adding to the confusion is the fact that the different versions of Android offer different features, and that manufacturers can decide whether or not to enable certain features. For example, multi-touch -- which allows a phone's touchscreen to register more than one touch at a time so you can do things like pinch and spread a screen to zoom in and out -- is available on some Android phones but not others. 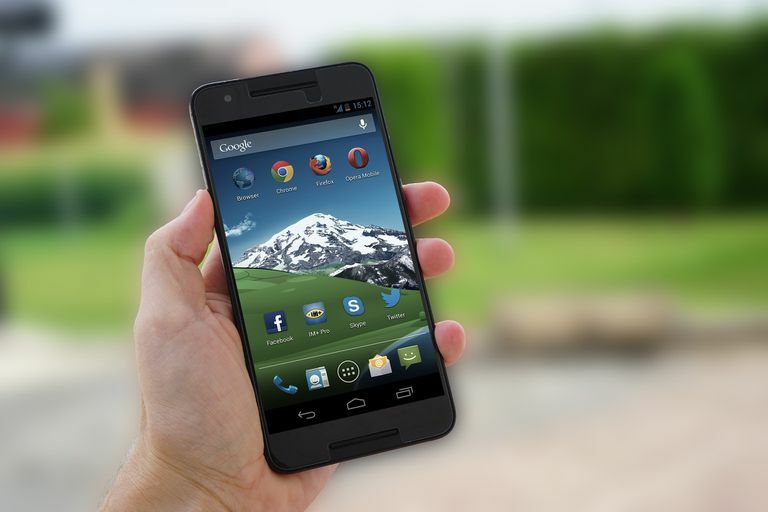 The Android OS lacks the elegance of its chief rivals, Apple's iPhone OS and Palm's WebOS, and the fact that it's available in so many versions can be very confusing. But it has the benefit of being available on a variety of handsets and offers customization its rivals can't touch. If you're willing to put in the time to learn all about Android and how to use it, you're likely to find that this mobile platform is powerful.